We offer hundreds of packaged safety decal sets by machine type and even brand. 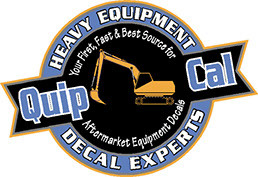 Please ask for a quote on safety decals for your machine. Or, if you prefer, you can purchase individual warning decals in volume.